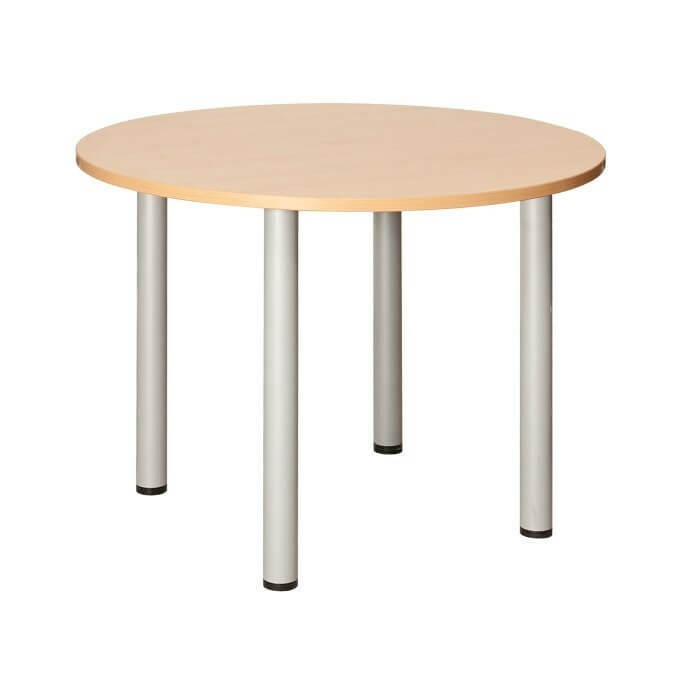 The fraction circular meeting table offers an affordable, practical yet stylish option for compact meeting areas. It also has hard-wearing legs making it suitable for regular use. Available in two sizes to suit your needs and choose from either Oak or Beech finished with silver legs to suit any interior design.